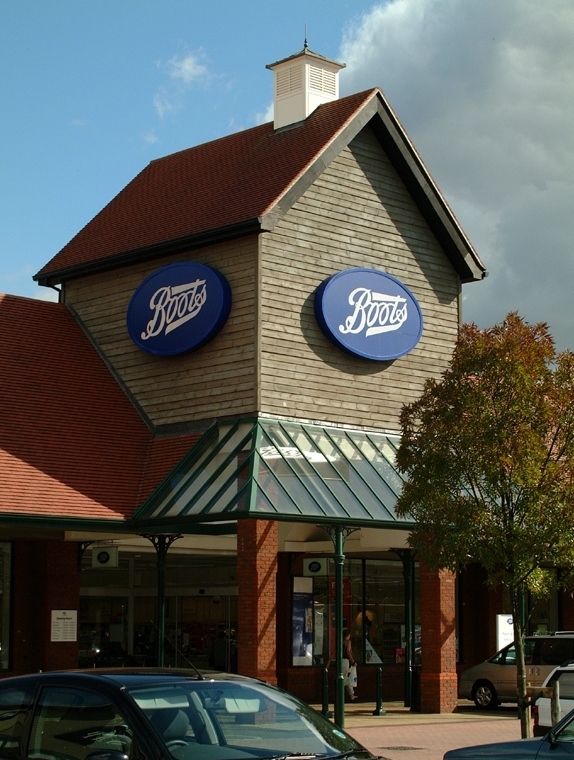 Working in partnership with Boots Properties Plc, Deeley designed and built a 144,000 sq. 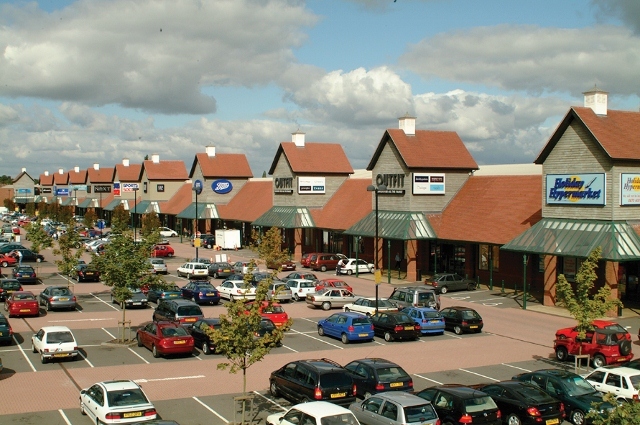 ft. fashion retail park near Coventry City Centre. 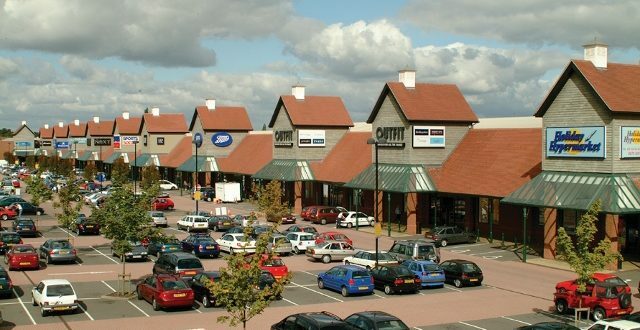 The scheme consisted of fourteen units ready for tenant fit-out and included off-site highway works, major retaining walls and a 1000 space car park. 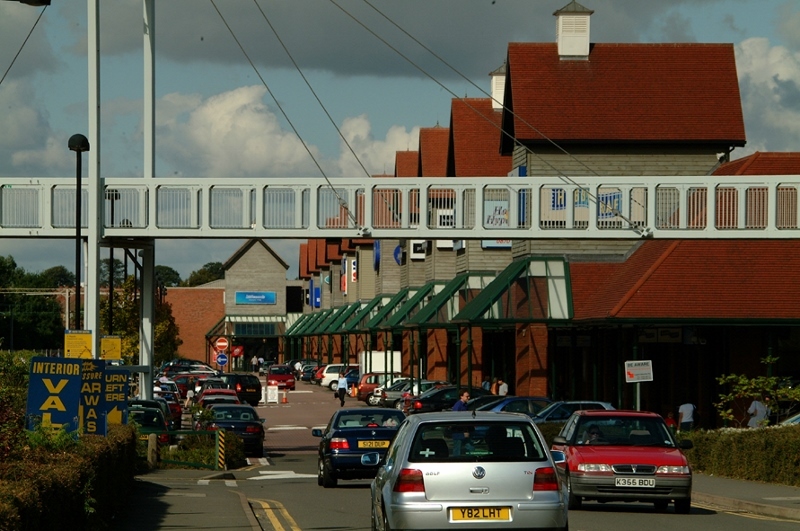 A particular feature of the development was the 90 metre long suspension footbridge to link the suburb of Earlsdon with the City Centre, crossing the adjacent railway tracks and into the site. 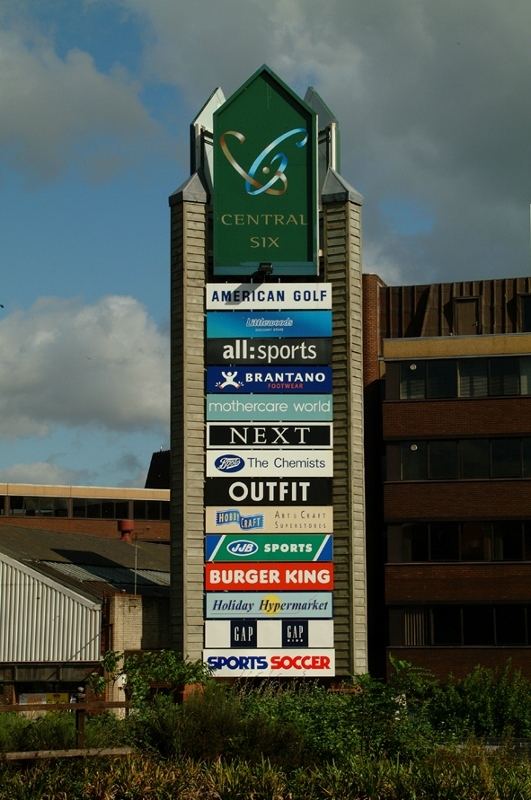 The 13 acre site was originally a contaminated railway yard adjacent to Coventry Central Railway Station. Substantial ground stabilisation and remediation measures were required prior to the main construction, which due to the close working relationship between the partners, was commenced within just a few days of receiving the instruction to proceed. The design brief was for a traditional appearance featuring a spacious arcade so that customers could move freely between shop units. 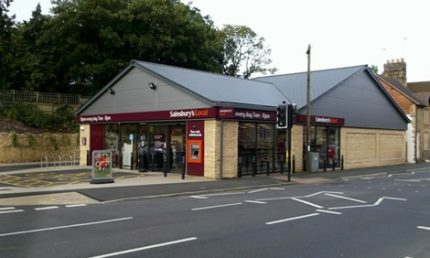 Shopfronts are South-facing to maximise sunlight and designed to blend in with, rather than dominating, the residential surroundings. 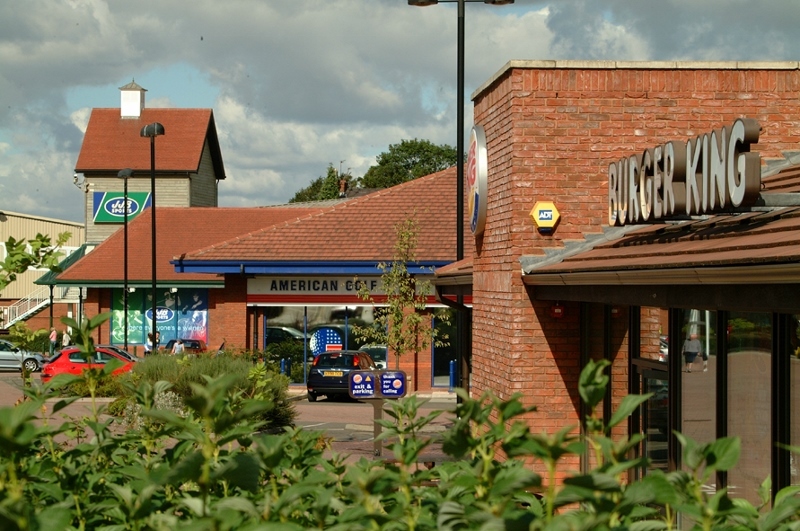 Extensive consultation with Coventry City Council took place, resulting in substantial off-site infrastructure requirements, including a new roundabout access. 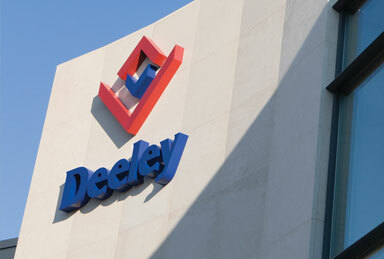 "Deeley approached the construction with an attitude of partnership... Congratulations for achieving the contract deadlines and the desired result."